Since the Nike Tiempo collection was unleashed on the world in 1994, the boot has evolved a lot over several generations. 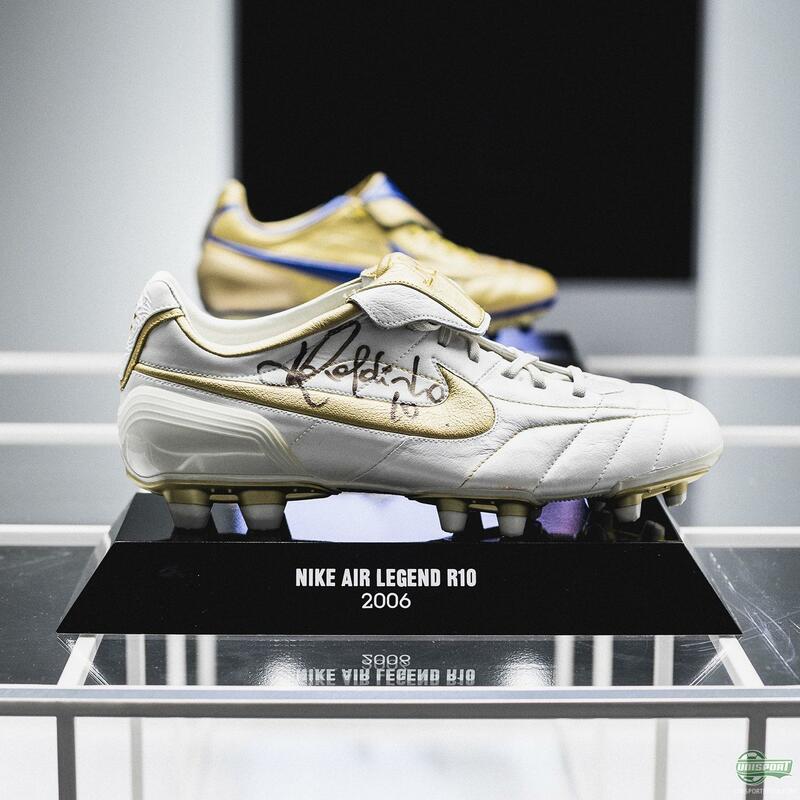 In connection with the recent launch event for the new Legend 6, Nike had an amazing line-up of historic boots from the collection, which we simply had to take a closer look at. Join us for a trip down memory lane. 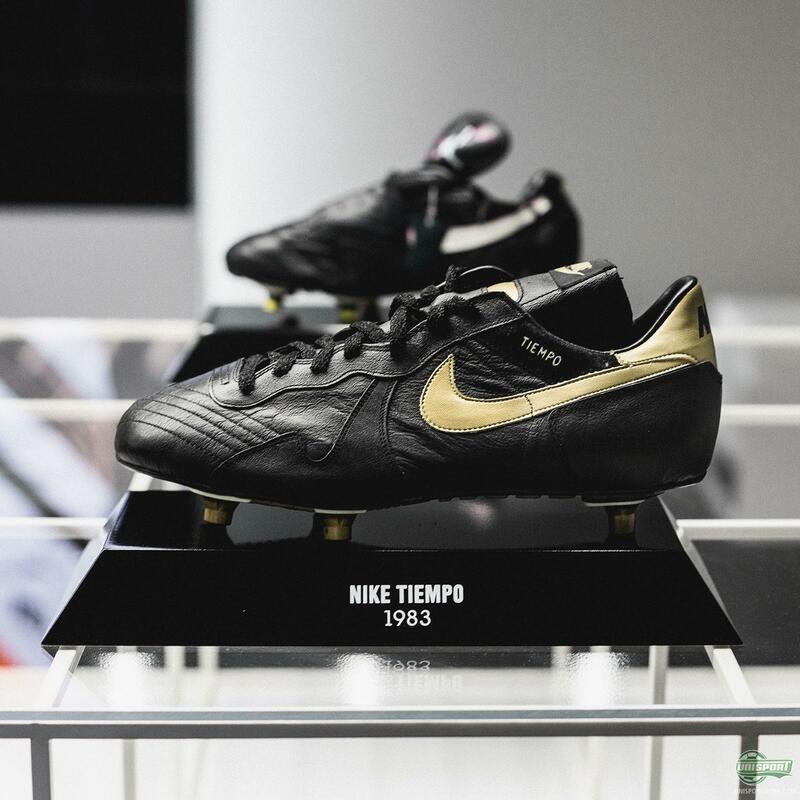 The Tiempo was the boot that announced Nike to the world of football and laid the foundation for their extreme success. It’s without a doubt one of history's most iconic football boots and as the impressive line-up of boots at the Nike Tiempo Legend 6 launch proves, it shows absolutely no signs of stopping. Continued innovation truly is the name of the game for Nike, and even on their most classic leather football boot, the timeline perfectly shows how they keep pushing the boundaries of football boot technology. 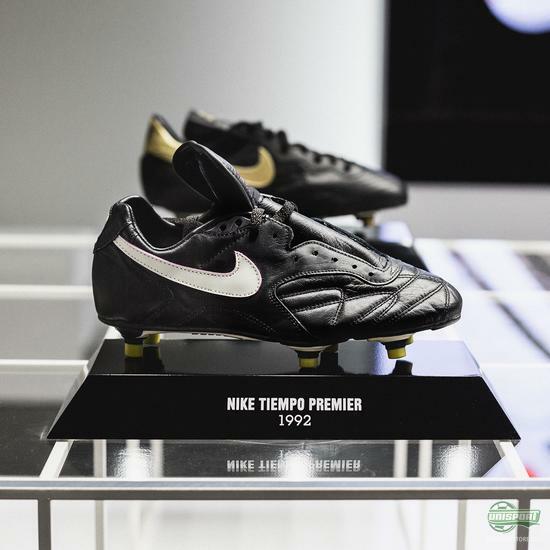 The boots have evolved massively from the Nike Tiempo Premier 1994 worn by Pablo Maldini, to the 2006 Air Legend made famous by Andrea Pirlo and since then to Jerome Boateng’s current Nike Tiempo Legend 6. 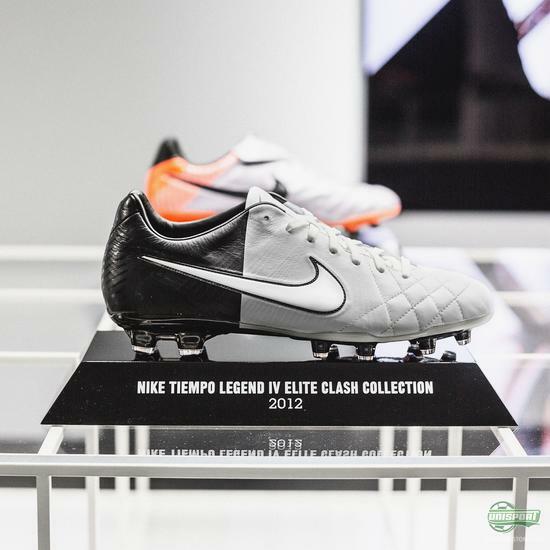 I mean there are so many brilliant boots that I can hardly handle it! For the special event Nike even cracked out a pair of Tiempo boots from 1983, way before they had even begun selling football boots, which just goes to show how effort the american brand put into their first model. 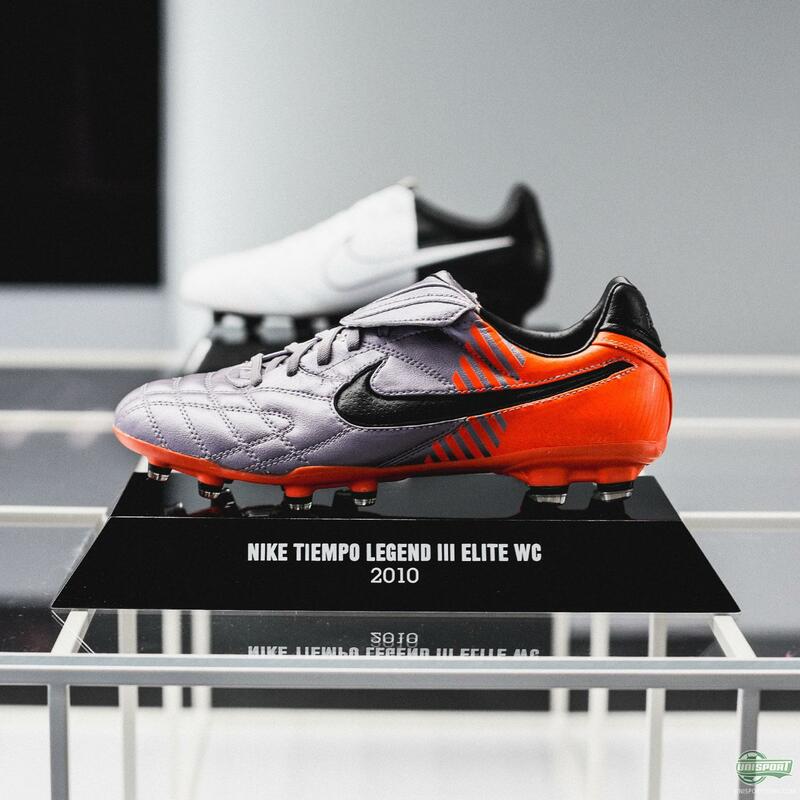 It’s really no coincidence the Tiempo collection became so popular. 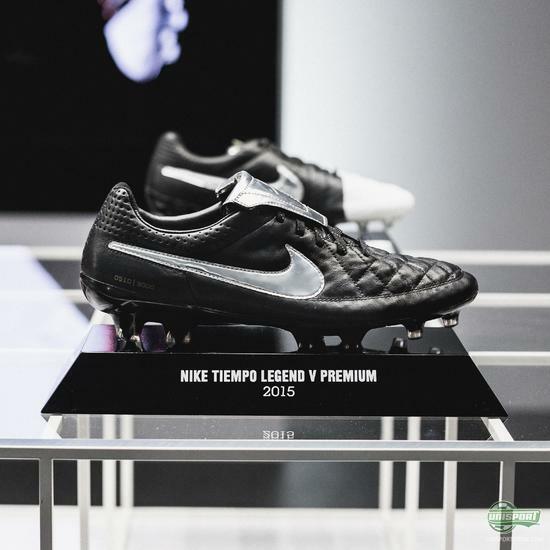 If you want to get your hands on the newest Nike Tiempo Legend 6 boot. 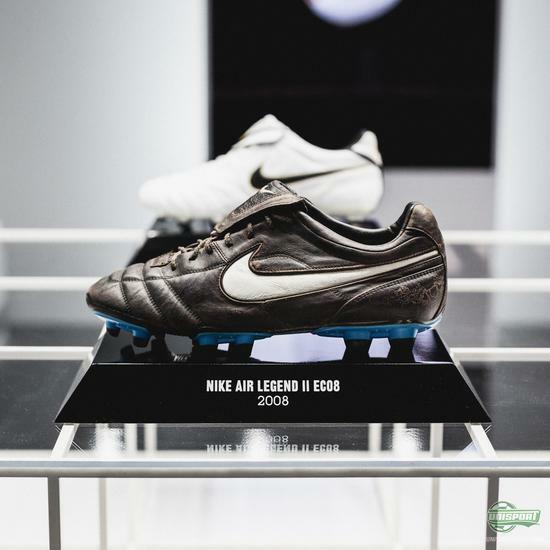 If Nike were to offer me a pick of the litter I’d really be struggling to pick out a favourite, but I guess I’d personally want to go all the way back try out one of the very first boots and get a feel for them. 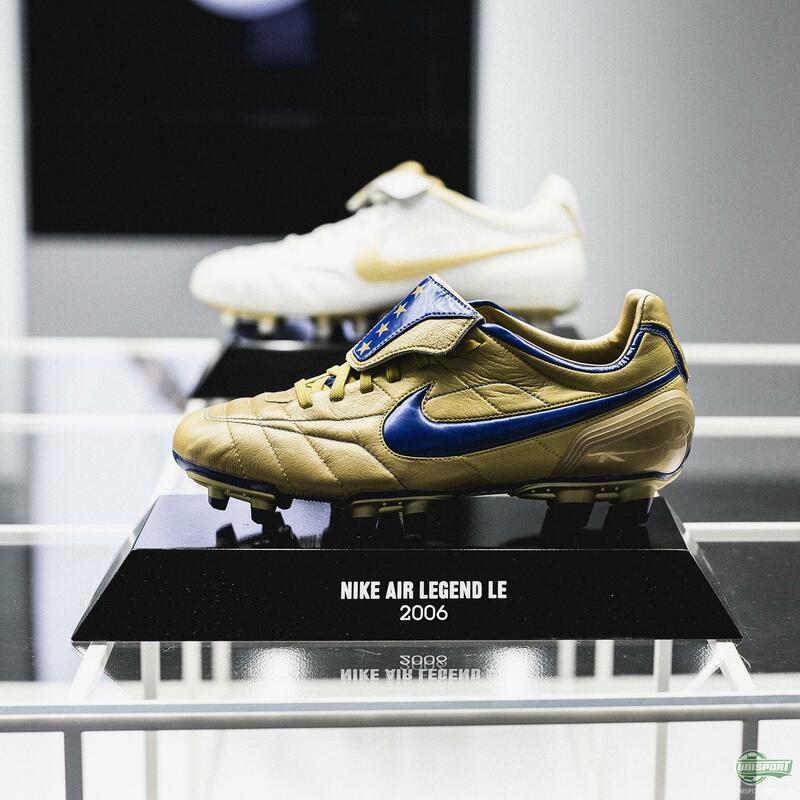 Which of the boots is your favourite - would you go old school like me, or is there maybe one of the Limited Edition boots you prefer?